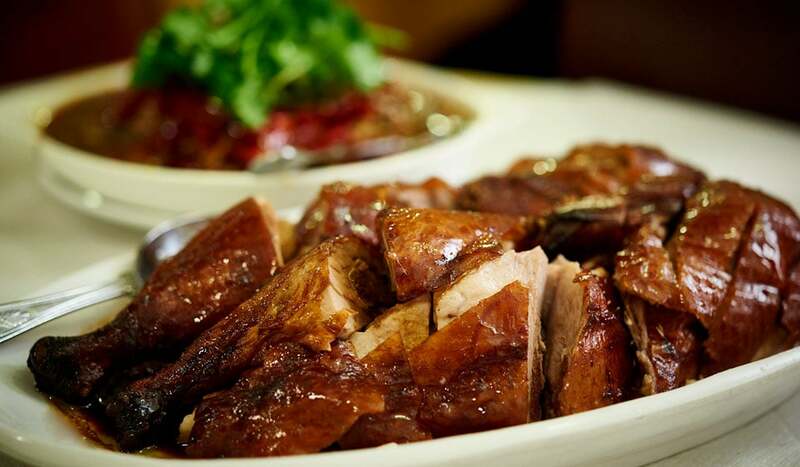 One of three Four Seasons in Chinatown, their Gerrard Street eatery comes with a certain prestige of the quacking kind – their duck has been dubbed the “best in the world” according the Financial Times. 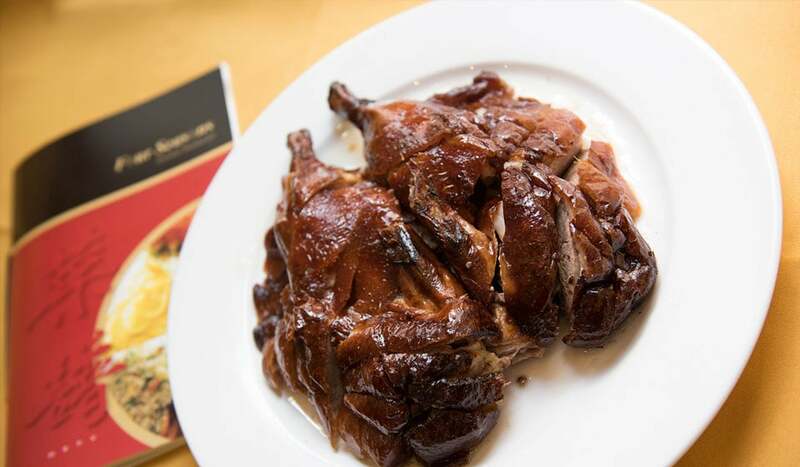 Serving 100+ dishes a day to adoring foodie fans, it’s Chinatown’s premiere spot for melt-in-the-mouth, dreamy duck. Sourced from the prestigious Silver Hill Farm in Ireland, their grain-fed ducks are free roaming and serenaded by soft-playing music to relax them, making the meat all the more tender. (Irish fowl are the best as they have a good amount of fat that keeps the meat moist after roasting). 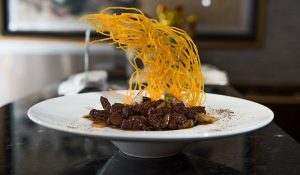 What makes Four Seasons’ ducks beak and shoulders above the rest is the perfect storm of delicately crisp skin and mouth-wateringly tender flesh, seasoned in their secret blend of spices. 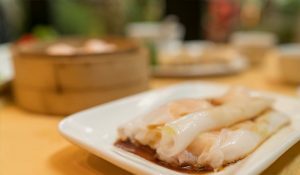 Despite the accolade, Four Seasons is also about getting your grill on, thanks to their lip-smacking succulent barbecue pork dishes, lovingly whipped up by their team of experienced Hong Kong chefs. 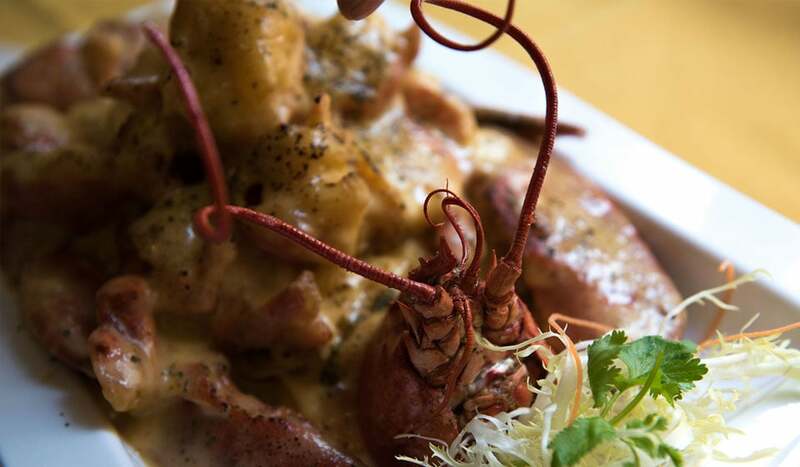 A special shout out to FS’s wow factor Lobster with Cheese, something of a sight to behold. 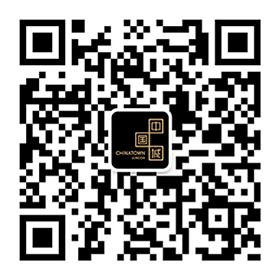 Following the success of their Bayswater branch, founder Mr Lam opened this little number in 2007. 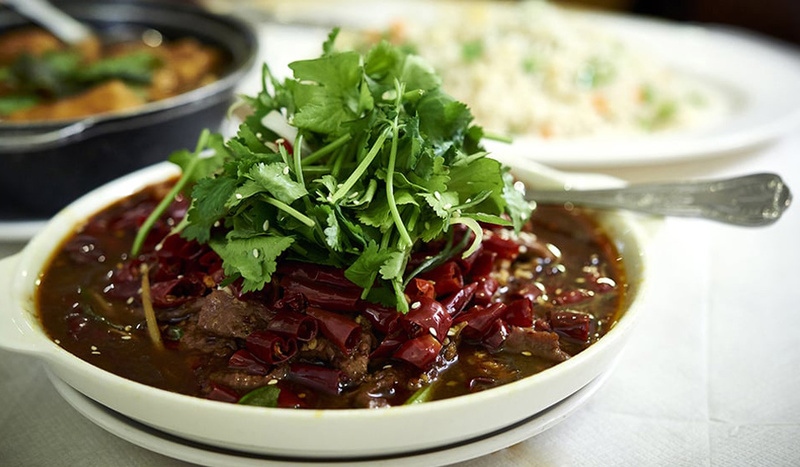 Its skyrocketing popularity led to two more popping up in Chinatown – one right next door and one a stone’s throw away on Wardour Street. 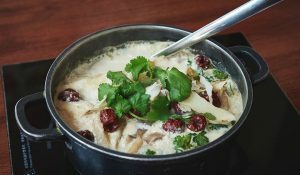 Just like the four seasons of the year, this Four Seasons has a quarterly changing specials menu, so you’re always likely to discover something new and drool-worthy. And, with a homely, welcoming (fully Feng Shui’d) vibe, you’ll dine under the watchful gaze of their many traditional Cantonese ceramic figurines. Fancy going off-piste? No problem. 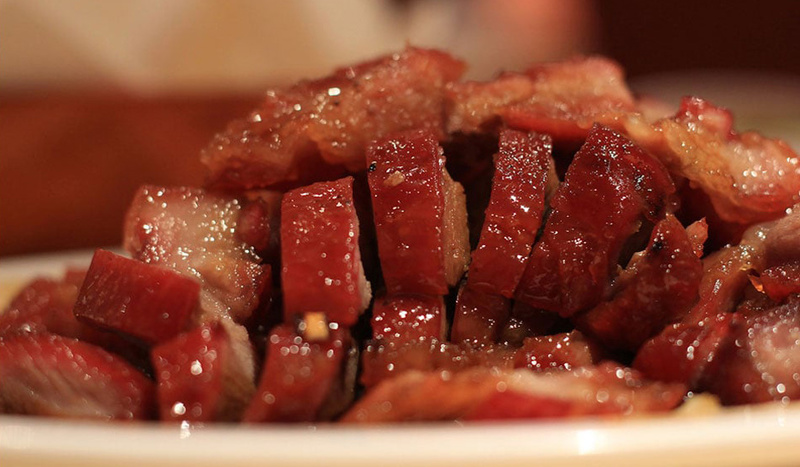 They’ll happily prepare something special for you that’s not on their pan-Chinese menu. Like ‘Three Treasures’ – lightly tempura-battered pepper, aubergine and chilli pepper, stuffed with king prawn.